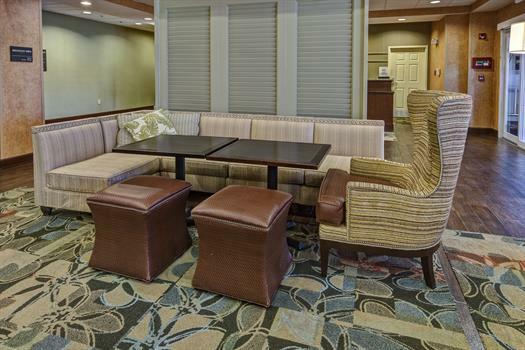 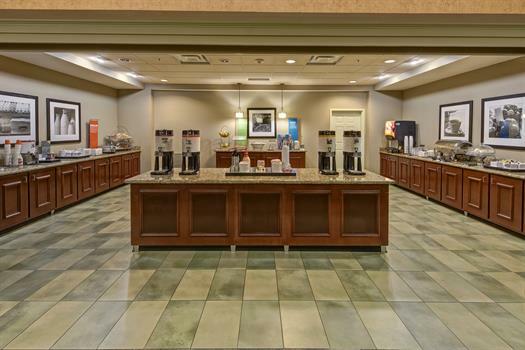 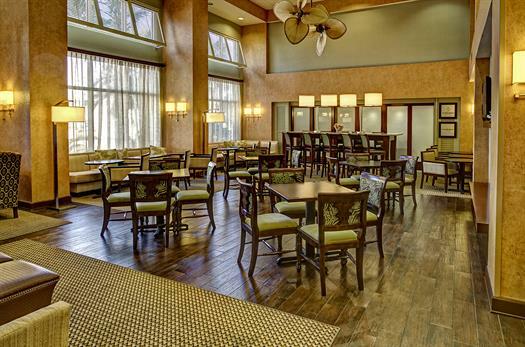 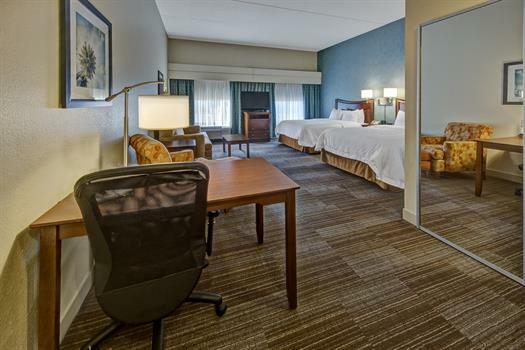 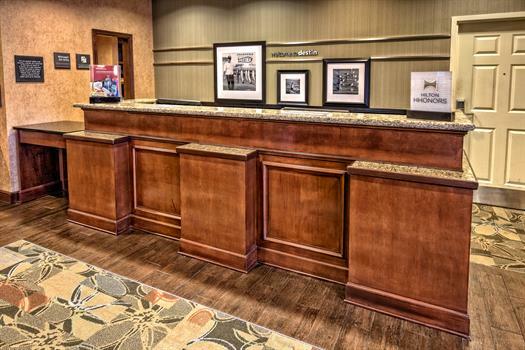 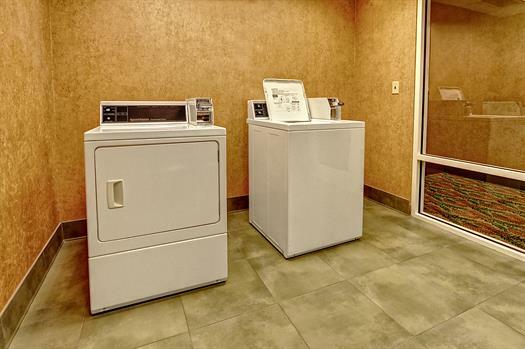 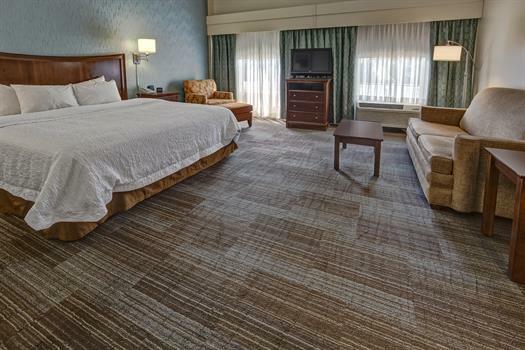 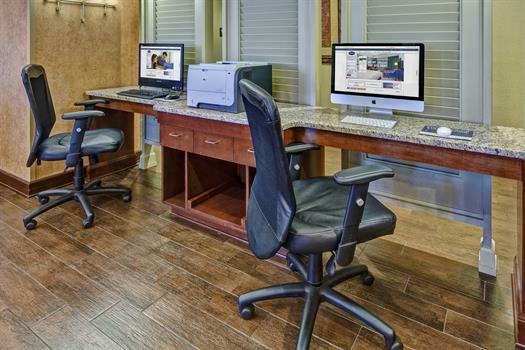 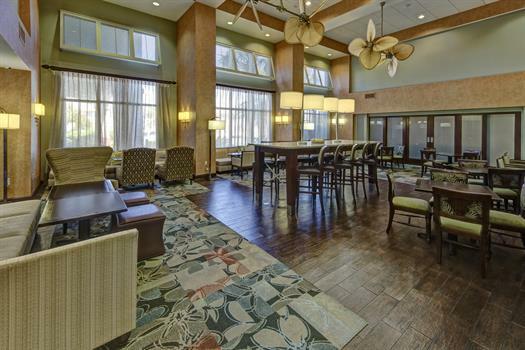 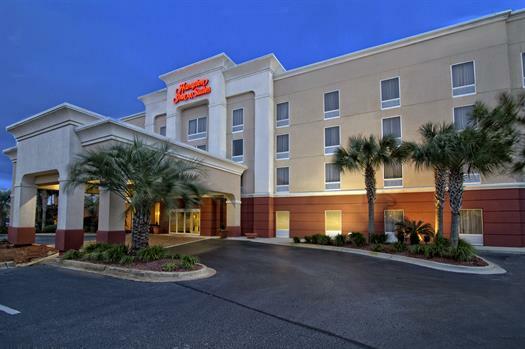 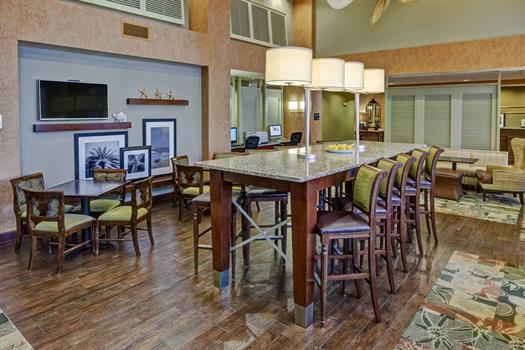 Escape to a Gulf Coast paradise at the Hampton Inn & Suites Destin Sandestin Area. 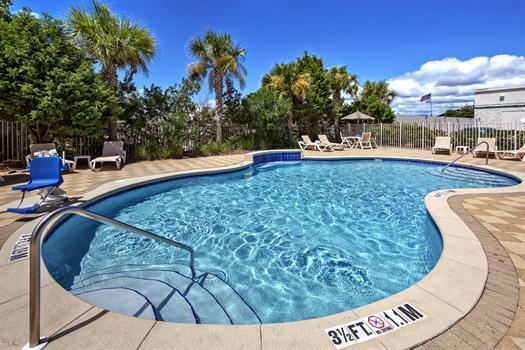 Our location puts you 15 miles from Okaloosa Regional Airport (VPS), 3 miles from Destin Airport (DTS), and 0.7 miles from the sugar-white sands of the Emerald Coast for beach-goers. 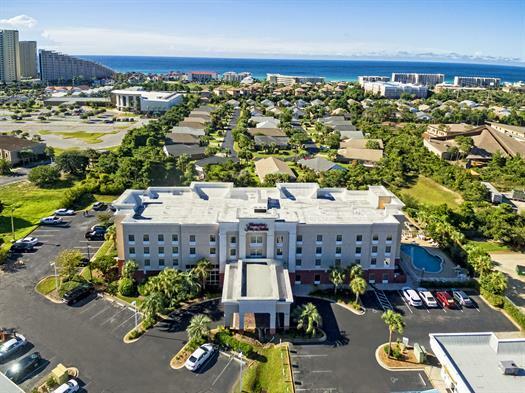 We're also conveniently located near the Emerald Coast Conference Center, Eglin and Hurlburt Field Air Force Bases, Sacred Heart Hospital, Destin Harbor and many businesses in Destin. 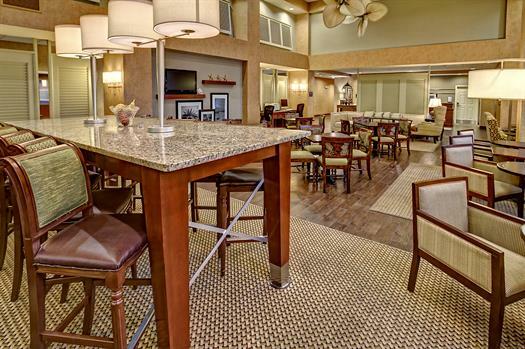 From Destin-Fort Walton Beach Airport, Turn Left on US-98 (Emerald Coast Pkwy. 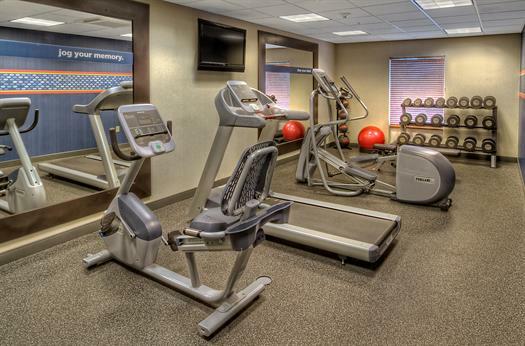 ), hotel is on the right after 8 miles.